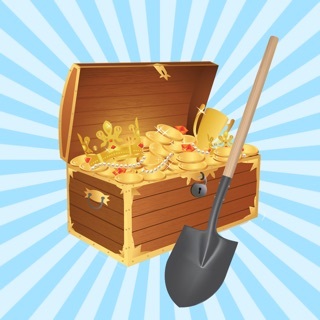 The objective of the App is to help improve students basic addition, subtraction, multiplication, division and counting skills in an enjoyable way. 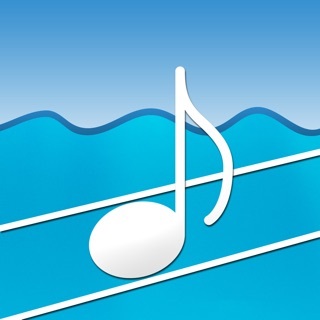 Sound effects in the App, help create atmosphere of a creek and music on completion of a game provides some positive feedback. 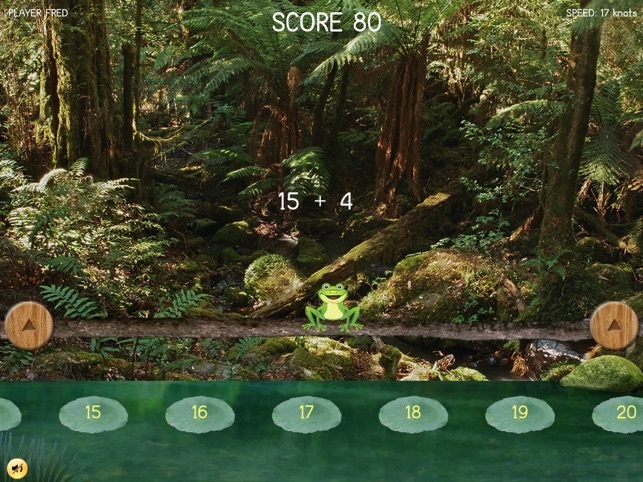 If you select the Add or Subtract option, your aim is to get the frog to the 20th, 50th or 100th lilypad depending what level of difficulty you selected. 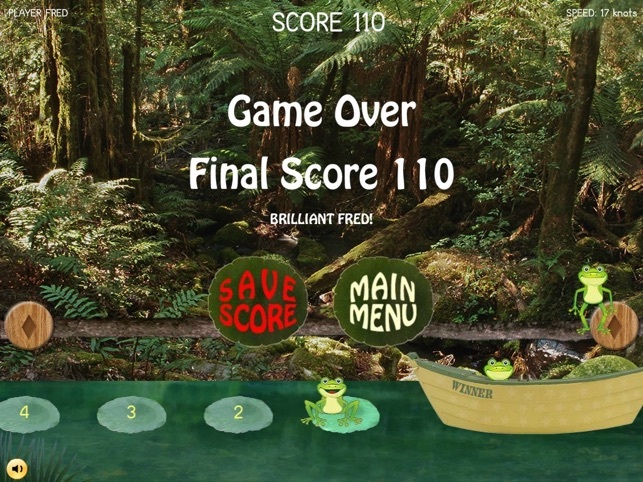 In the game, you have to make the frog jump on the lily pad whose answer matches the question displayed in the middle of the screen, otherwise the frog will end up in the water. You can make the frog jump on and off the lilypads and the branch by tapping the branch or frog. 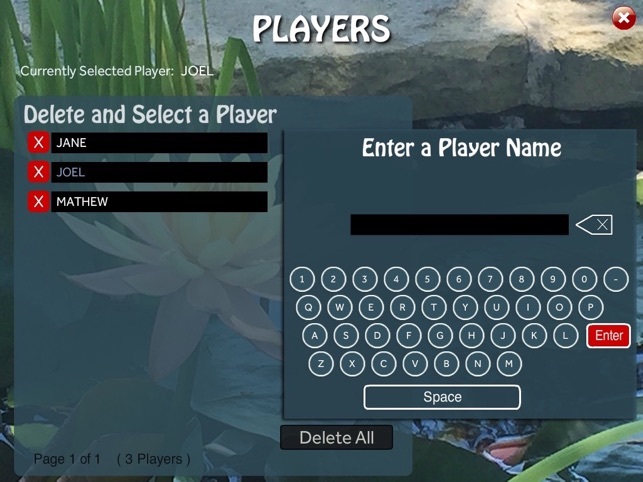 The speed of the lilypads increases gradually the longer you keep jumping on and off the correct lilypads. 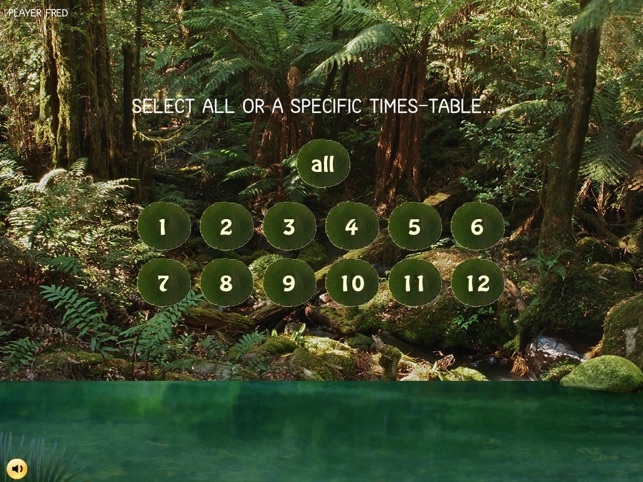 If you select multiplication or division, questions will be based on the 1 to 12 times tables and there is a default 100 maximum lilypads. 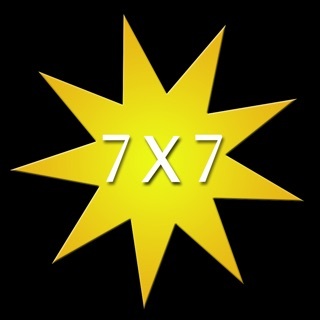 Under the multiplication option, you can select a specific times table. 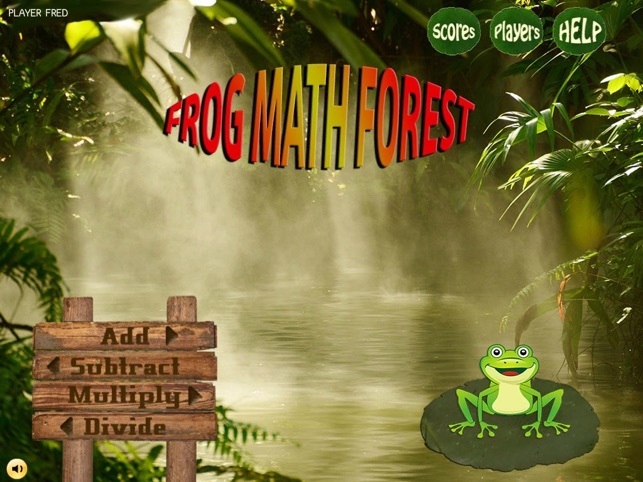 Hope you enjoy the Frog Math Forest App! Under the multiplication option, you can now select a specific times table. 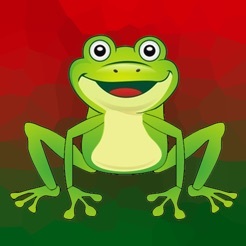 Left and right buttons have been added to make the frog jump.